We had a break from the Tourist Series, breaking for Nov Theme Day and continuing and extra day to show what will the new buildling be like. We are back to the Tourist Series, now a sub Musuem Series to go with the Tourist Series. Do you collect stamps? Do you like to view in details stamps and know the history behind it? 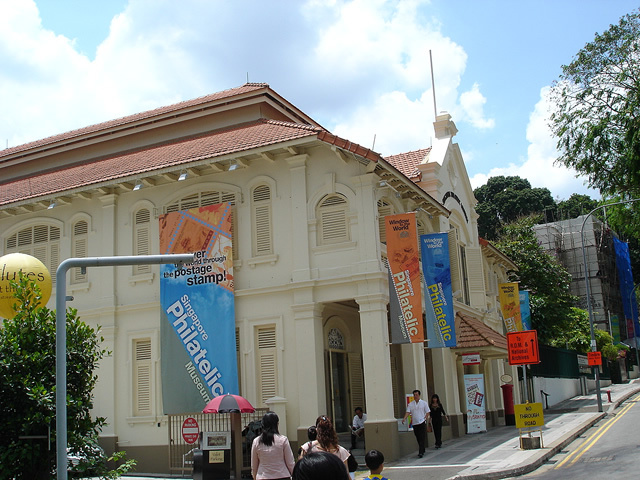 Well, if you do, head down to the Singapore Philatelic Musuem when you visit Singapore. tres beau musée. je me demande ce que donnerais un musée des MMS,EMAIL and co ? very beautiful museum. I wonder what would give a museum of the MMS, EMAIL and Co? So is there quite a bit of English spoken in Singapore? I've noticed a lot if english only signs in your pictures. that's a very nice museum and the weather is just perfect. Olivier, musuems all around the world in beautiful. Especially the Lourve in your country! 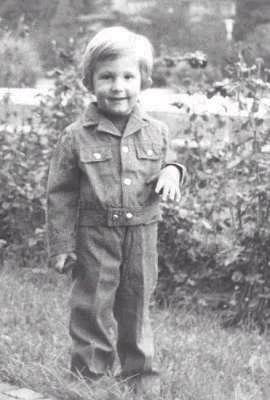 Mike C, English is the main formal language here. Almost everyone speaks English here. We have 4 official languages here! English, Mandarin, Malay and Tamil. Sometimes your fingers can't move when you try to write something eh? haha... Typing is easier and faster!